The Acer Aspire 4332 is a 14-inch screen sleek looking performance notebook that offers the powerful Intel GMA 4500M graphics card and Intel Celeron processor T3000 or T3100. The Aspire 4332 also boasts Acer InviLink Nplify Wi-Fi connectivity and Gigabit Ethernet, an Acer Crystal Eye HD webcam, Acer clear.fi 2.0 for home networking, High-definition audio support, a multi-in-1 card slot, Bluetooth and USB 2.0 ports and an External display (VGA) port. 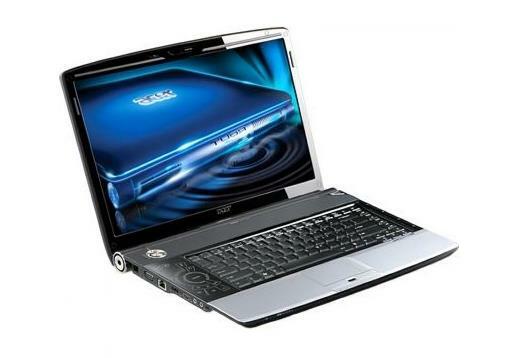 If you are looking for available drivers or software related to your Acer Aspire 4332 laptop. The following software and drivers are compatible with your Aspire 4332 and Microsoft Windows 7 32/64-bit. If you come across any Acer Aspire 4332 Drivers download issues, please ask for help in the comments section below.